From Under 12 to Division 1 there is lots to keep you entertained this weekend starting this evening at 7 for the U12s 15 and 9 a sides. At 8 pm two ACL division 1 games take place with Gortletteragh meeting Allen Gaels and a repeat of last years county final with Kiltubrid home to St. Marys. 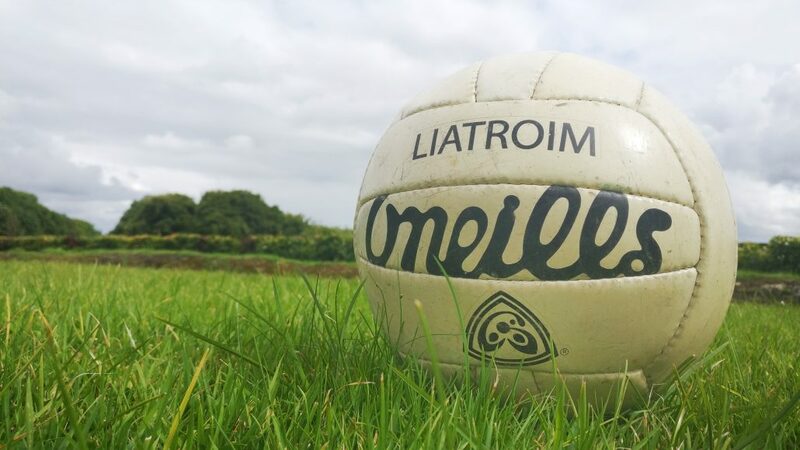 Tomorrow evening the remainder of Division 1 and 2 games are played at 6:30pm with the exception of a noonÓgame between Aughavas and Aughawillan. On Sunday ACL Divsion 3 and 5 teams play out various rounds of their respective competitions. Division 4 teams have a break this weekend. In ACL Division 1 its early stages yet with Glencar Manor table leaders after 3 games by 2 points and they are closely followed by 5 teams in second place on 4 points. 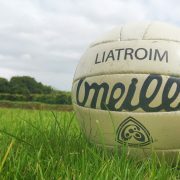 ACL Division 2 sees Sean O Heslins lead the way on full points (6) with Dromahaire just behind on 5 points. In ACL Division 3 Annaduff are clear leaders with the full 12 points with Glencar/Manor and St. Marys in joint secondon 8 each. ACL Division 4 have no fixtures this weekend but Ballinaglera also have clear rounds with 7 wins out of 7 and Annaduff follow with 6 out of 7 wins. ACL Division 5 is very tight with 3 teams fighting for top spot. Glencar/Manor, Bornacoola and CLoone all have clear rounds and share top spot on 12 points. They only differencating factor is score difference with 17 scores dividing the 3. Aughnasheelin are sitting quietly on 11 points just under the leaders.